Antlers By Cody -- Antler chandeliers are my specialty. Handcrafted from naturally shed Deer, Elk, Moose and other exotic antler. All electrical wires are inside of the antler and I personally sign and number every piece that I build. Grizzly Expeditions - Alaska bear hunting - Plan your adventure in Alaska! - Rick & Lori Townsend have over 30 years of guiding experience all over the great state of Alaska. Registered guide Rick Townsend has 47 Boone and Crockette bears to his credit which makes him one of the most successful bear guides ever, let alone in Alaska! 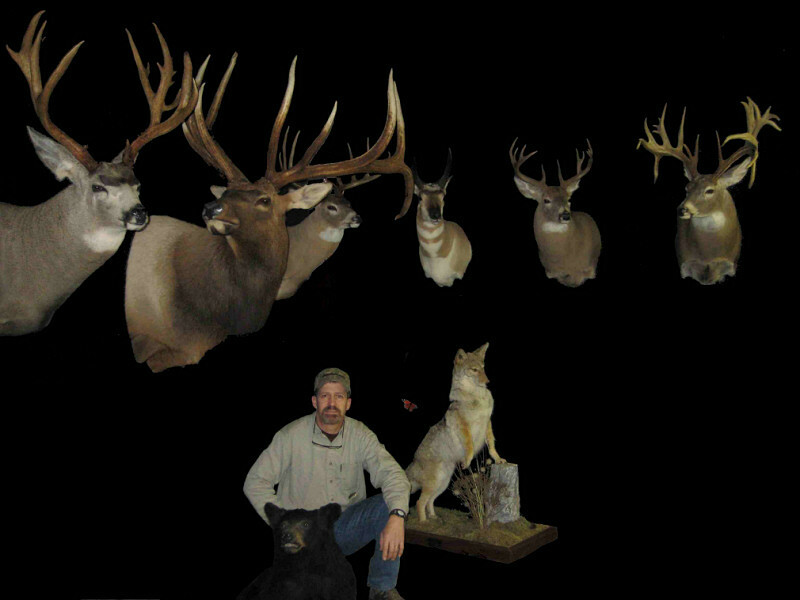 We offer brown/grizzly bear and black bear hunts spring or fall. © www.untamedtaxidermy.com - All Rights Reserved.